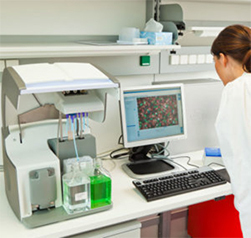 (230 degrees F) with up to 140 degrees C (284 degrees F) for the case temperature. 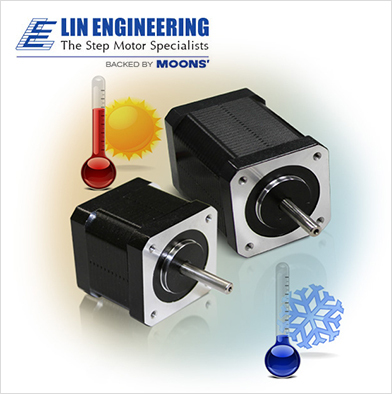 Lin Engineering standard motors are rated to operate in ambient temperatures between 50 degrees C and -20 degrees C. While this satisfies the majority of uses, there are certain applications that require the motor to operate at higher or lower temperature ranges than what standard motors allow for. Unfortunately, operating standard motors anywhere outside these temperature ranges will result in poor performance. 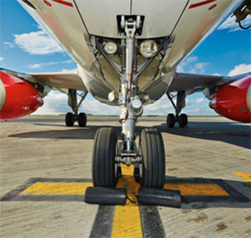 Like any specific application concerns, motors that must work under extreme conditions of hot and cold require critical design features to accommodate their use. Whether your application is situated in the heat of a desert or the freezing temperatures of the arctic, Lin Engineering has the expertise to provide the right motor for you. 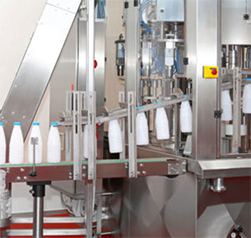 The company has designed two types of specialty hot/cold motors meant to operate specifically in extreme temperature ranges-Type I and Type II. 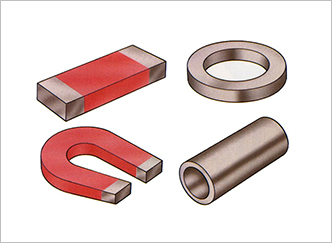 Magnet performance degrades at high temperatures unless a special alloy with high-temperature tolerance and high curie point is used—similar to what might be used in a space or vacuum motor depending on the application. 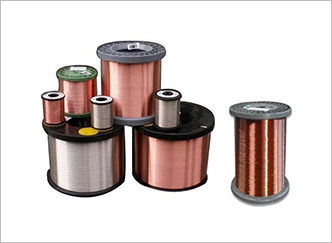 For these applications, the wire has to have special insulation that can tolerate high heat as well. Upgraded insulation also helps to reduce stress fractures doe to heat-up and cool-down cycles. 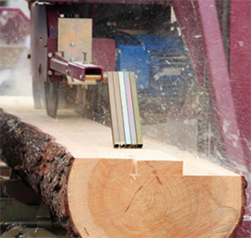 Type II motors require additional insulation material to prevent burnout. 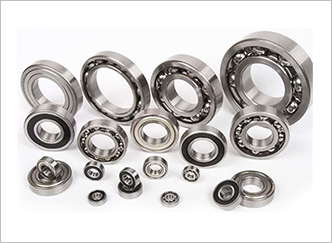 The bearings for hot/cold motors require special grease dependent on whether they are used in high or low temperature and can be selected at the time of purchase for the specific application they will be used for. 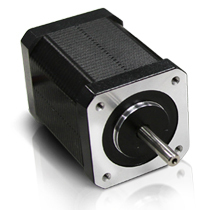 Through the use of higher grade, specially formulated materials, motors can be designed for extreme temperatures well beyond what a standard motor can withstand. Other factors that can affect motor use in extreme temperature situations includes how often the load is applied. Most standard motor ratings are for continuous duty operation, but if your load cycling specifications are anything less than continuous, it will affect your motor selection process.